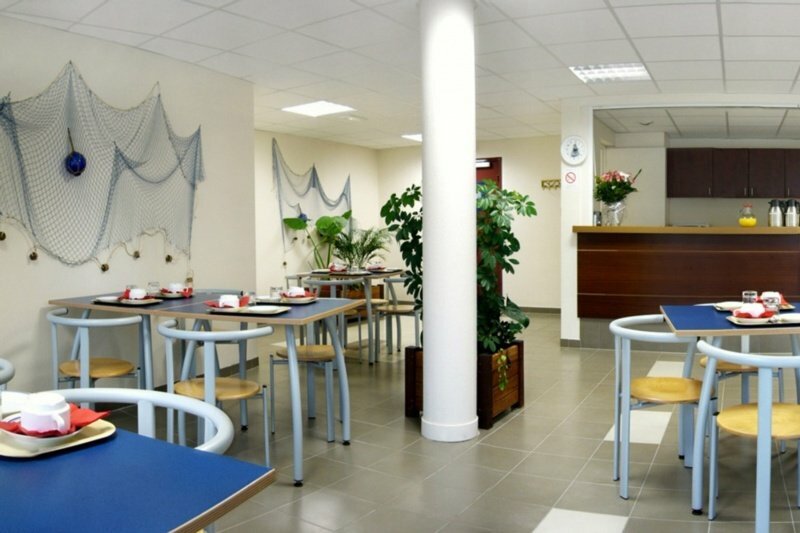 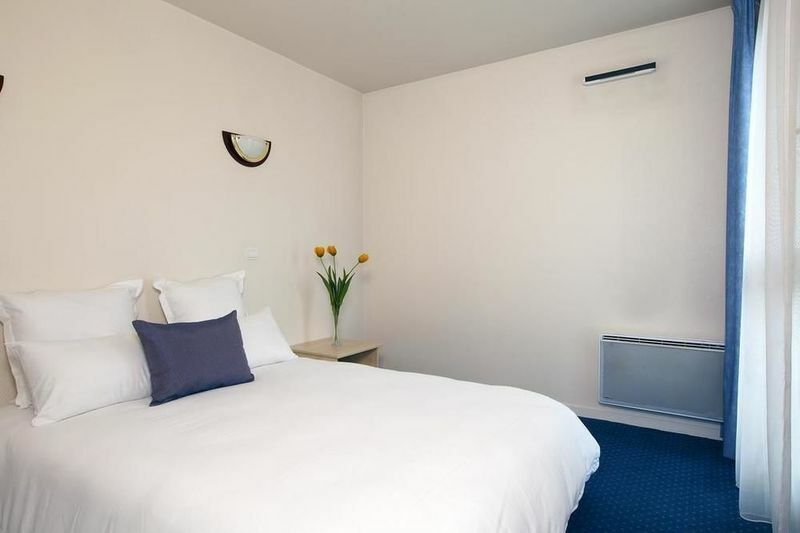 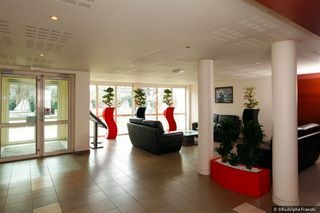 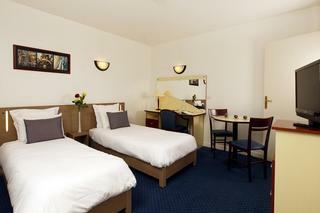 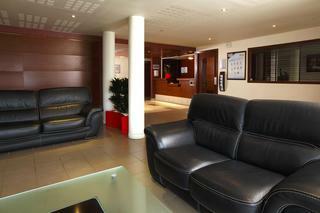 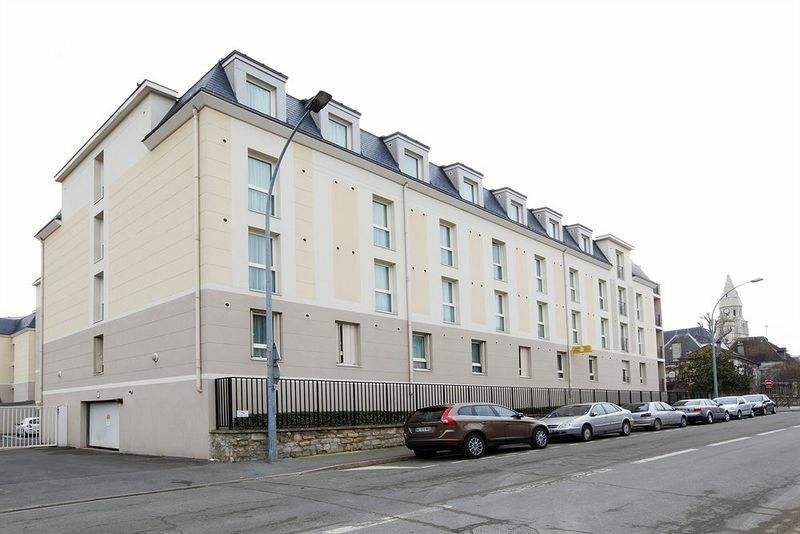 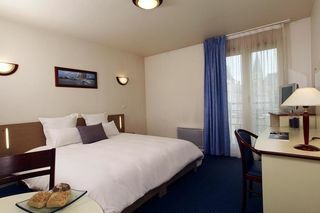 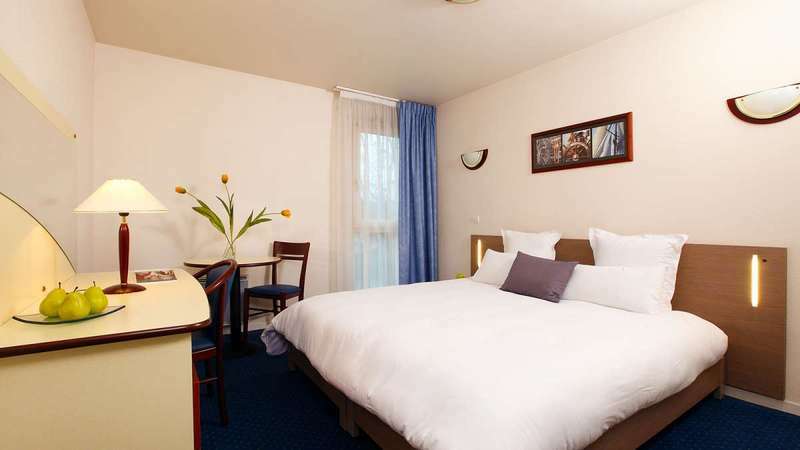 The hotel is situated in the centre of Poissy, near to the A13 and A14 motorways. 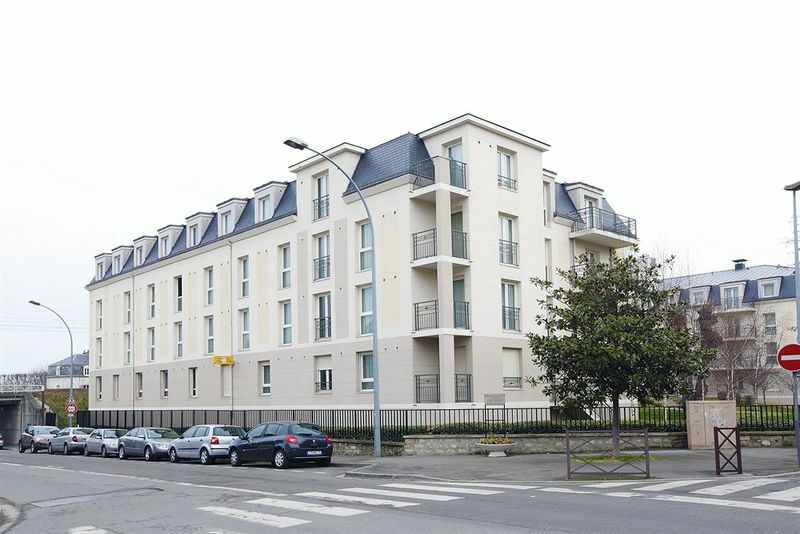 Surrounded by the 3,500-hectare Saint Germain national forest and the banks of the Seine, Poissy attracts visitors with its historical past. Here guests will find a bus, railway and metro stations as well as a selection of bars, pubs, restaurants and shopping venues. 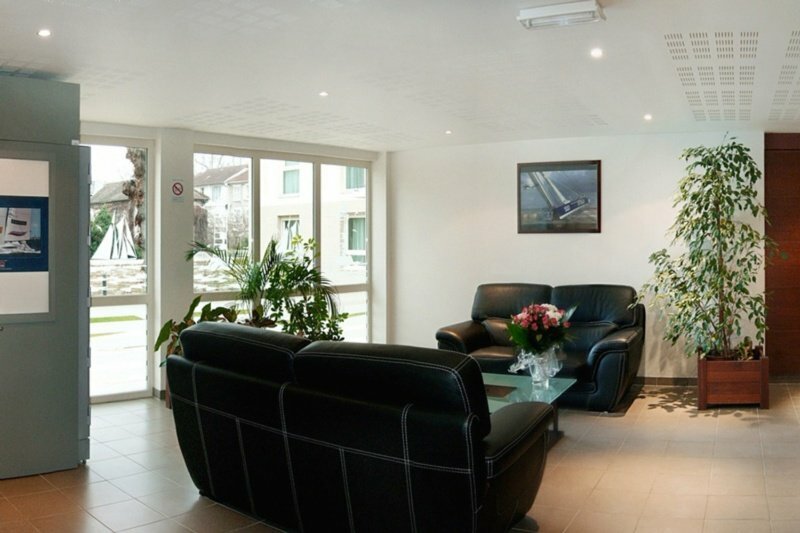 Using the rail network or the RER, it is only a few stations from Paris. 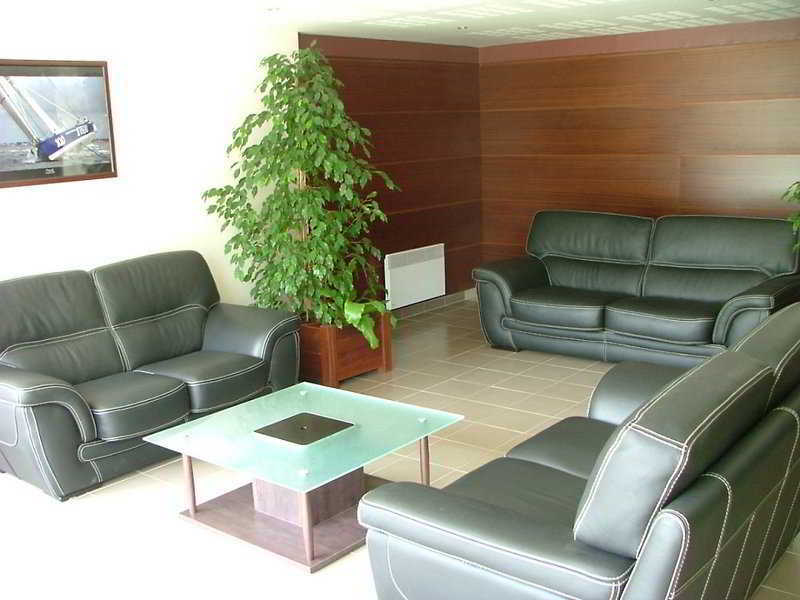 Charles de Gaulle International Airport is 48 km from the apartments, while Orly International Airport is 52 km away. 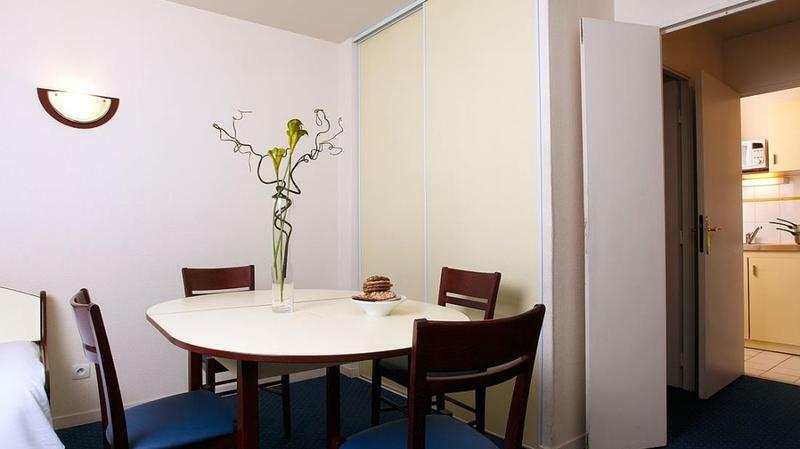 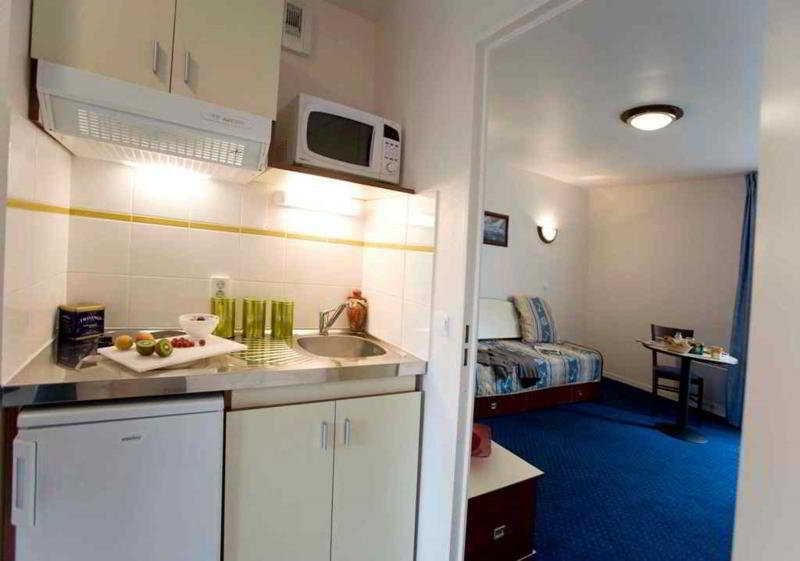 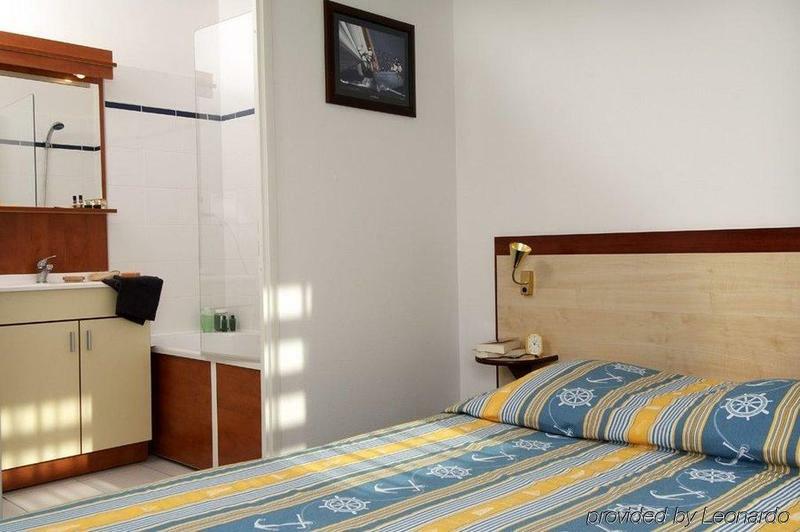 The hotel offers 127 units in total. All of them are equipped with a kitchenette, private bathroom with a bathtub and a large living area with a sofa bed and an entertainment corner. Some apartments have a balcony or terrace. The complex offers its parking facilities to guests who wish to explore the region by car.